Daryl Johnson (Worcester Park, United Kingdom) on 6 May 2018 in People & Portrait. 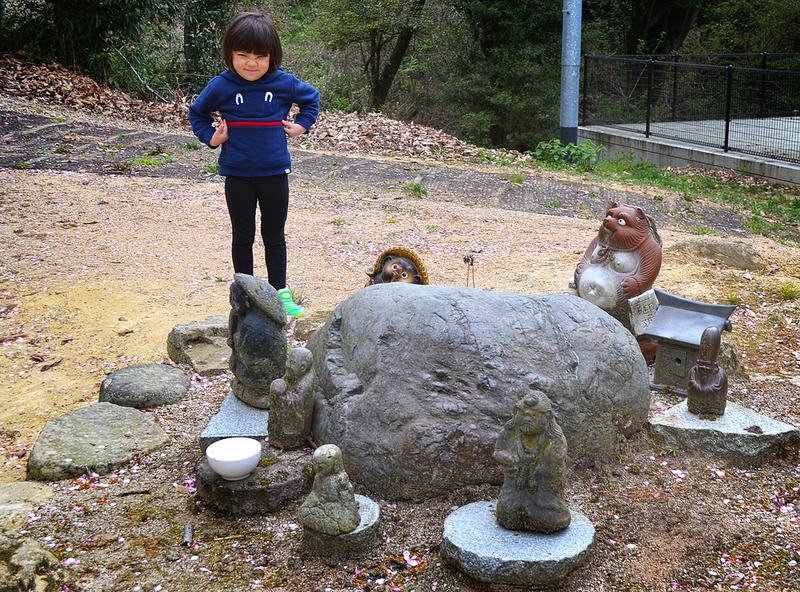 Mia posing with a few friends on the grounds of Matsuyama castle. She looks to have them all under control . .
Quite a happy gang here! Cute photo.